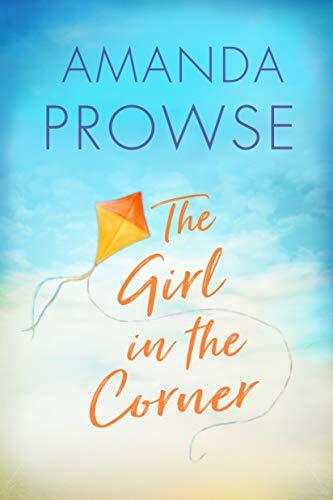 My pick of the paid 100 Bestselling Kindle books is The Girl in the Corner by Amanda Prowse. It is number fourteen at the time of publication. Only £1.99 on Kindle. Huge congratulations to the Amanda.